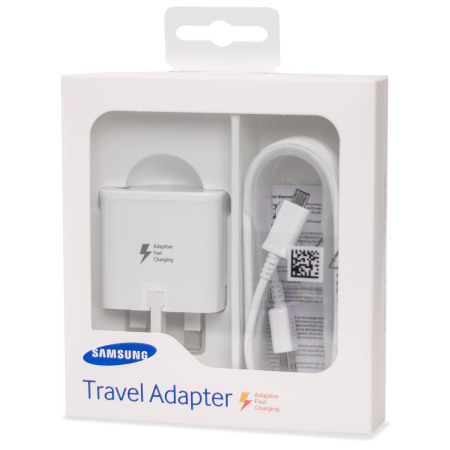 A genuine Samsung UK adaptive fast mains charger for your Samsung Galaxy S7 / S7 Edge. 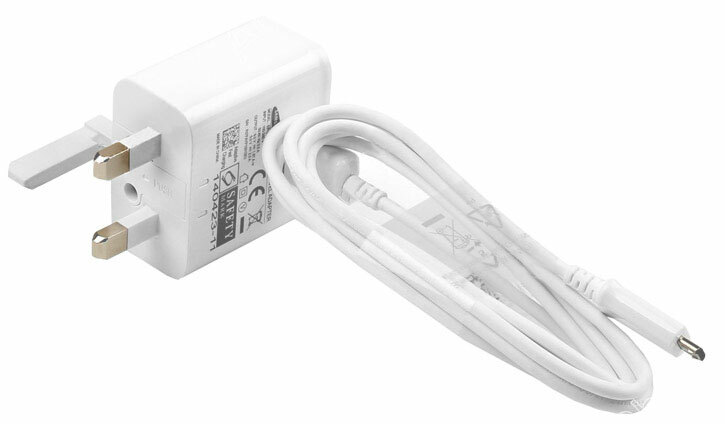 This is identical to the charger provided with these phones - EP-TA20UWE, with a cable included that measures 1 metre. Lots of fakes on sale online but this seems to be the genuine article. Works perfectly and quality good. Experience faster charging speeds than ever before with Samsung Adaptive Fast Charging. Using the built-in technology of your latest Samsung Galaxy phones including the S7 and S7 Edge with the Official Samsung Adaptive Fast Charger you can rapidly recharge your device. No more hanging about, just super quick charging. These phones support Samsung’s Adaptive fast charging feature and Qualcomm Quick Charge 2.0 technology. 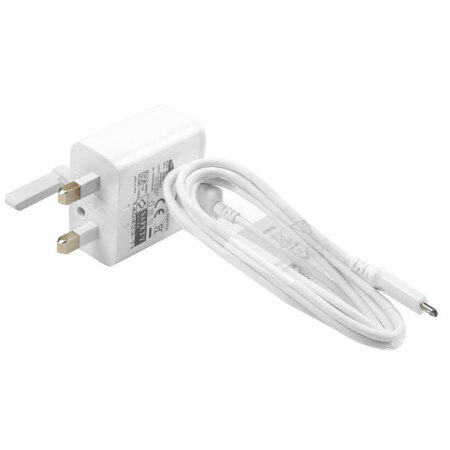 This charger is the exact same model that came with your phone, so makes an ideal spare or replacement. 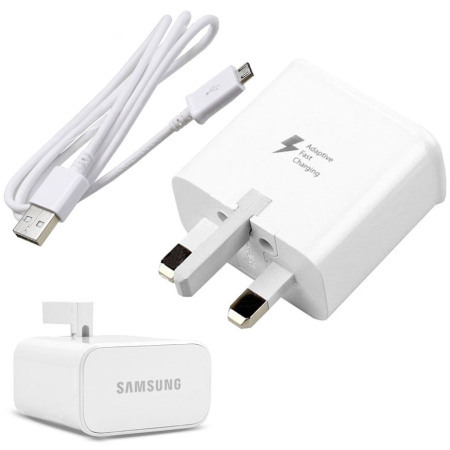 The genuine Samsung Galaxy mains charger comes in 2 separate parts (Charge and cable) which easily fit together for quick and convenient charging.